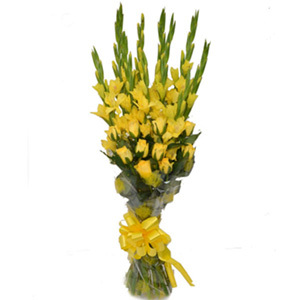 The green leaves in this heart shape arrangement will depend on the availability with the florists. The heart shape design can be used to decorate houses. The basket in this arrangement can be used for keeping small things. Red and white rose’s together stand for love and peace and affection. 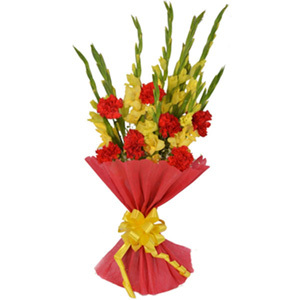 Hearty feelings of love are best with this fabulous Heart Shape flower arrangement to touch the receiver’s heart. 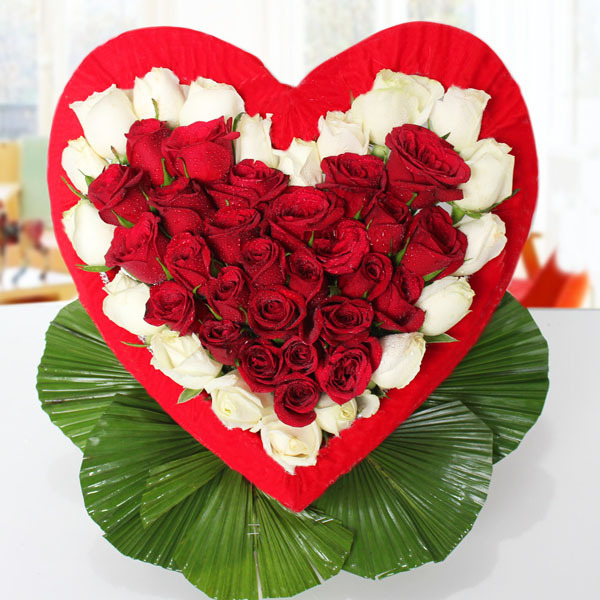 It’s an intricately crafted with red roses and white roses in heart shape arrangement to make a heartwarming gift for your dearest and special ones. My wife fell in love with this rose arrangement. Thankful to you team for delivering the same arrangement as shown because I was a little doubtful for being first time shopper of this site. Now onwards I will definitely shop more. 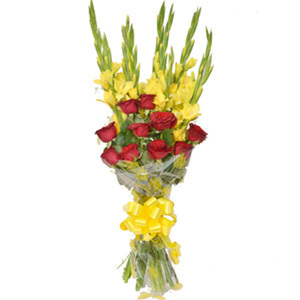 I am totally amazed with gesture of my husband when he surprised me with this beautiful Rose bouquet of heart shape. 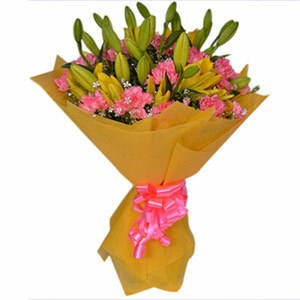 Must say Giftalove nailed it in delivery so beautiful flowers! !